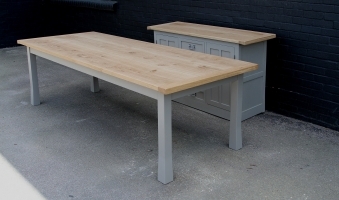 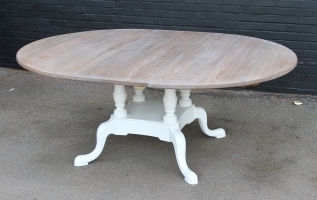 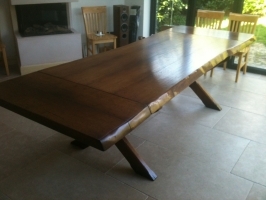 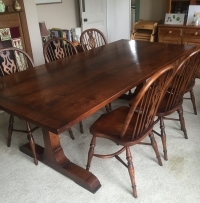 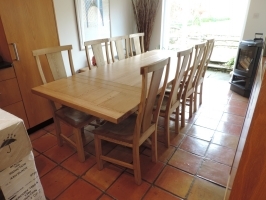 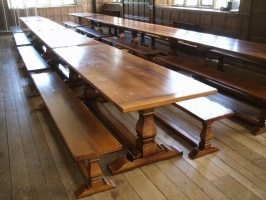 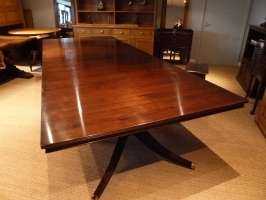 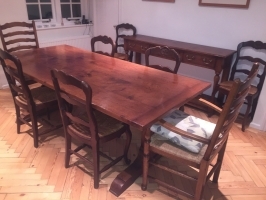 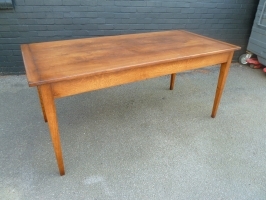 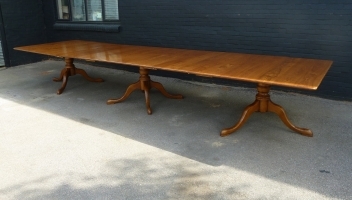 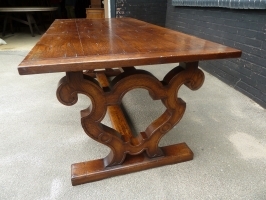 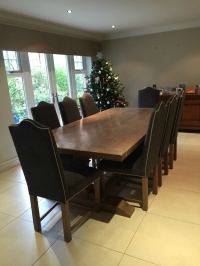 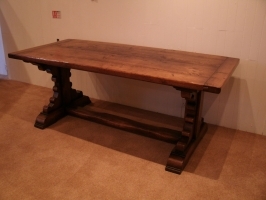 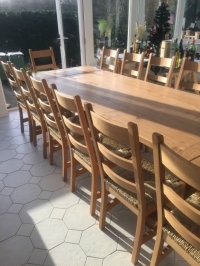 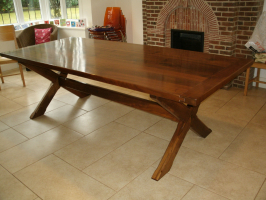 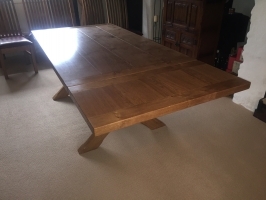 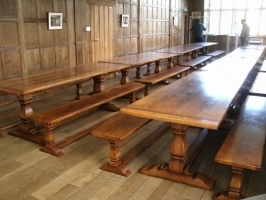 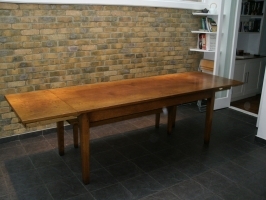 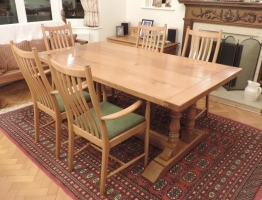 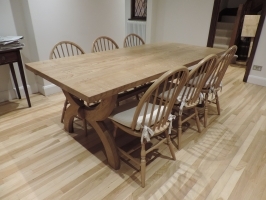 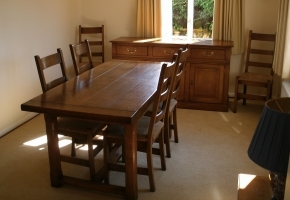 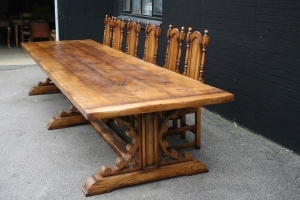 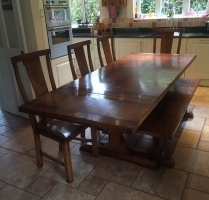 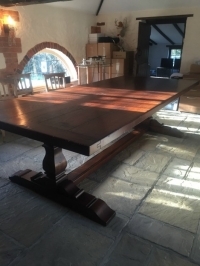 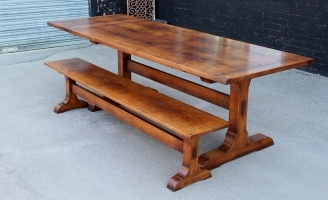 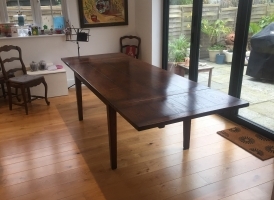 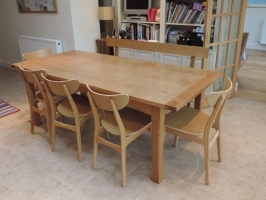 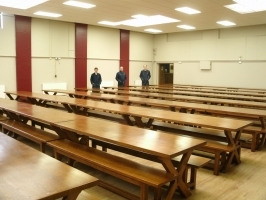 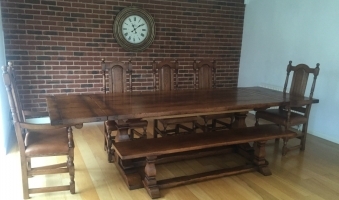 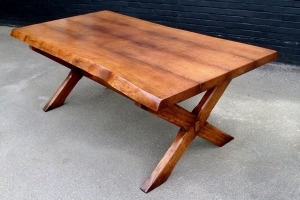 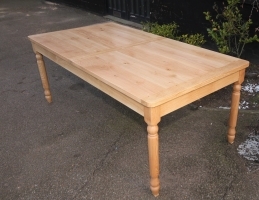 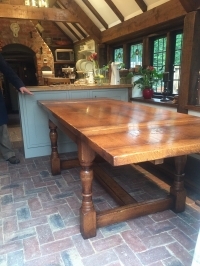 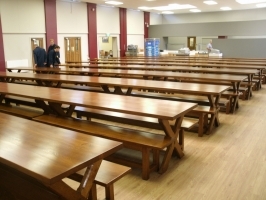 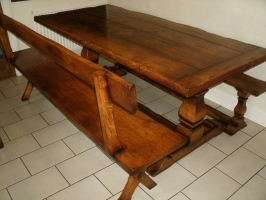 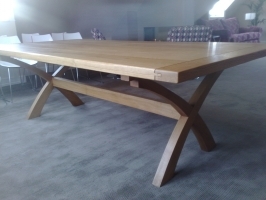 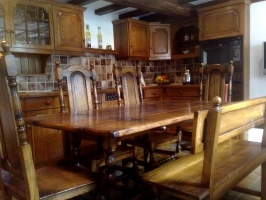 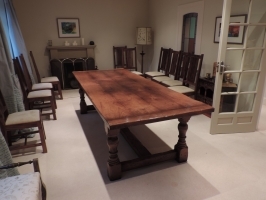 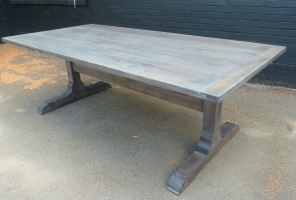 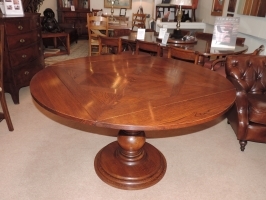 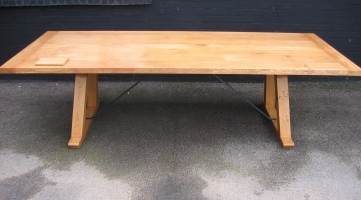 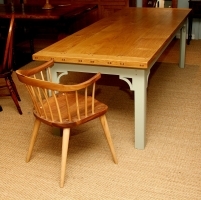 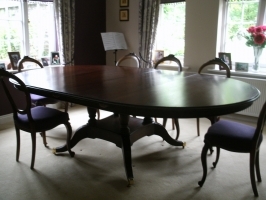 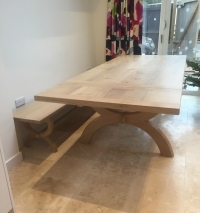 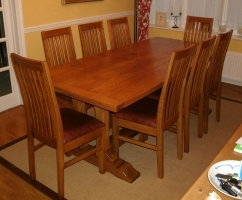 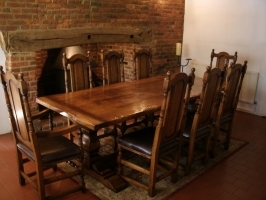 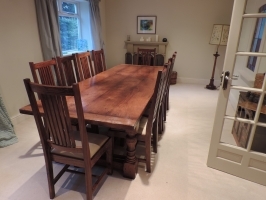 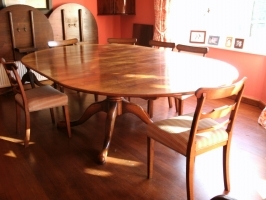 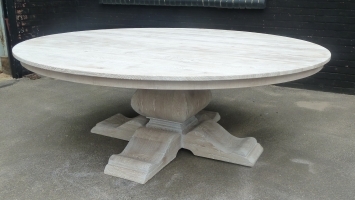 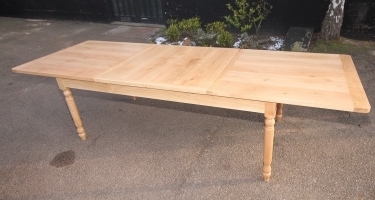 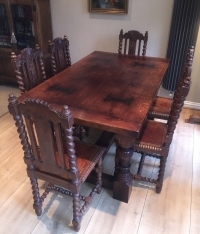 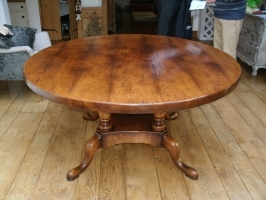 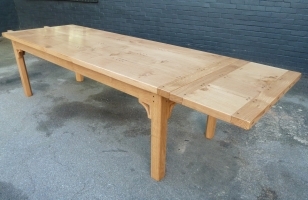 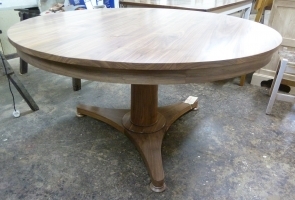 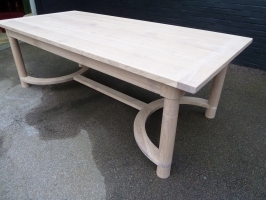 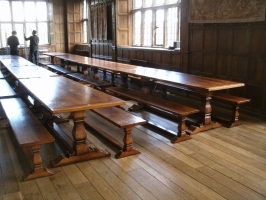 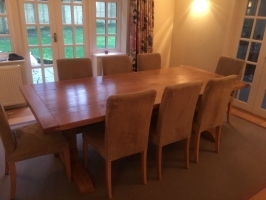 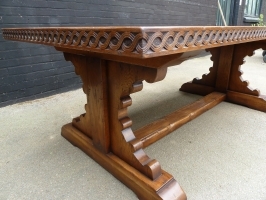 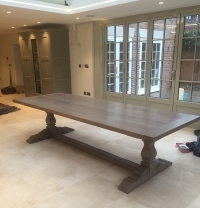 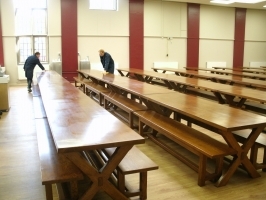 All our oak dining tables are made to order so whilst we can recommend well proportioned sizes, every design can be tailor made to your exact requirements. 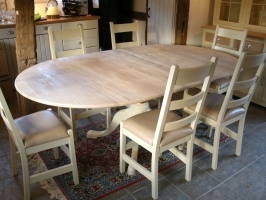 Whether you are looking for a traditional style or simple clean lines, you will find a diverse offering of designs and finisjes here to suit many different settings. 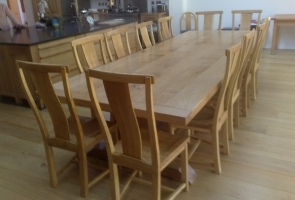 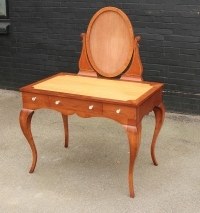 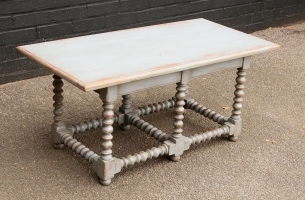 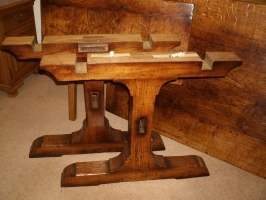 Whatever your choice these exceptionally well made pieces of furniture, will live on for many generations to come.